The day is almost upon us. 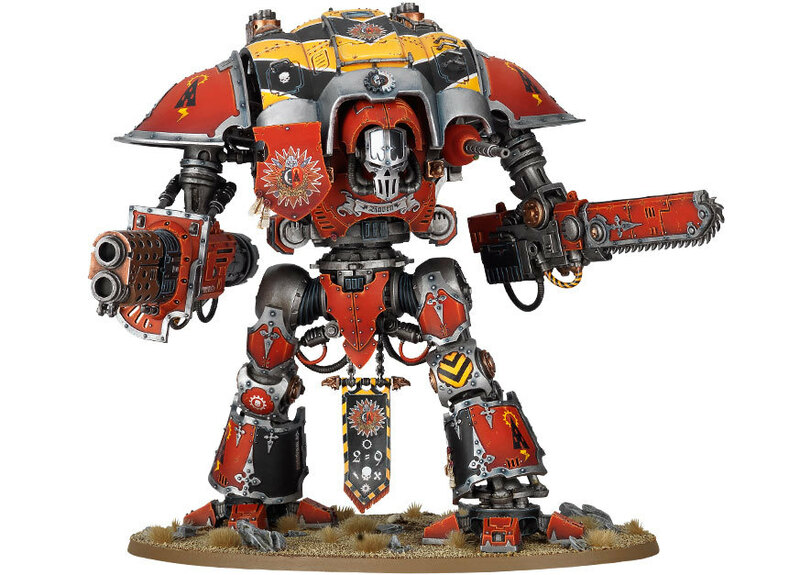 Those big shiny knights will be stomping onto battlefields across the world from this weekend and I think it’s awesome. The fact that the models which once could only be imagined in 5mm scale are now rocking up to 40k is brilliant. Will I be picking one up on Saturday, first thing? No. Not because I don’t want one (I really, really do) but I have other plans afoot (which you’ll see here first) and my investing in a Knight will come later in the year. Things are moving fast now. The weekly release schedule is amazing and so much better than the month-long wait for rumours to come to fruition that we had before. It also means that GW are churning out much more and will need more to fill these release slots. 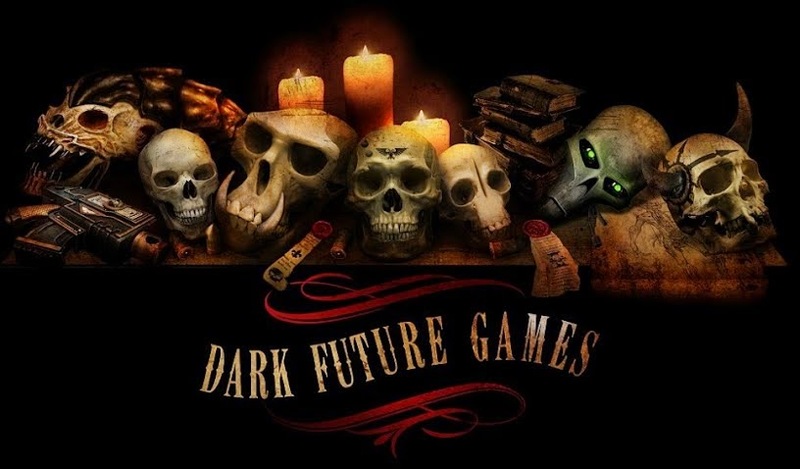 There’s all the updates and new Codices (Guard, Orks and more slated for this year) and some kits that really need updating which we’re all more hoping for than expecting. And then there’s the Knights. We’re getting a Codex which surely will have more than just two models (Paladin and Errant), right? There are plenty more variants that could be revisited from Epic and given the already successful release of the new kit (and it’s not even out yet!) surely, we’ll see more. Well, once again revisiting Epic, let’s examine how it could happen and what GW already have to work with. Both of these patterns are slimmer in their chassis than the newly released Knights. The Lancer was built for speed while the Baron is more of a slender, Master-Crafted construct. In the Epic games they also both shared the powerful Power Lance close-combat weapon and the Battle Cannon as well. So it would seem like a good fit for a dual kit. In the same way Chaos Raptors and Warp Talons share a kit and are separated by just a small number of components that result in very different looks, the same effect could be achieved with this kit. I’d love to see these guys in the Codex too. These guys are practically identical. They’re the big, bulky ones who sit in the backfield with two big guns each and fire volley after volley at your opponents. 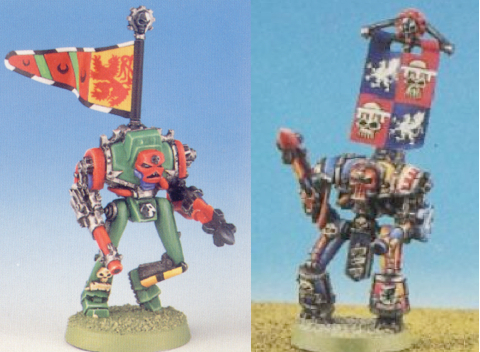 The only difference between them is that Castellans used an Autocannon (which would now probably be represented by an assault cannon), while the Crusaders used Lascannons. They both get the very badass Quake Cannon which is usually spotted on a Warlord Titan!! Both would be naturals for a Heavy Support slot if the new Codex follows the usual Force Org chart (though there’s every reason to believe that it won’t). Everyone has a soft spot for the old Wardens. The fluff dictates that when a Knight Pilot grows too old for active deployment (except in the most extreme circumstances), he is placed in a Warden construct. His role changes to being more of a teacher and knight-apothecary but he still gets a big gun or two in case his services as a warrior are required again. 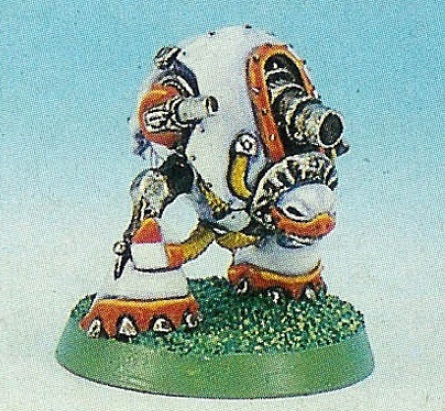 To be honest, I’d imagine these wouldn’t see the light of day, purely because GW seems to have gone in a slightly different direction from this sort of older fluff. That being said, I’d love to see them come back, and they could provide a useful role and, furthermore, who knows what GW are going to be doing with this army!? What would the Army Options/Force Org Chart look like then? What would that Army List look like? Again, this could all be horse-feathers and balderdash. They’re likely to completely deviate from this with the new Codex, but it goes to show that you could do something like this if you wanted to. In Epic, there were never any purely CC-orientated Knights. The Lancers and Barons were the closest thing you got but they weren’t purely dedicated to it (in fact, as I recall it, the lance was almost a last resort as the speed was used to get the battle cannon into good range), so there’s scope there. Other than that, I’m not sure where they’d go with this, but I look forward to finding out. If not, can you really have a Codex for just two models? So what do you reckon? Will all of this be consigned to wishful thinking and be totally wrong come the weekend? Or do you reckon I got it spot on? Comments below please!